Old world aesthetics and new world consciousness - two things that describes Dee Jae Pa'Este works that are now being hailed in the whole world. 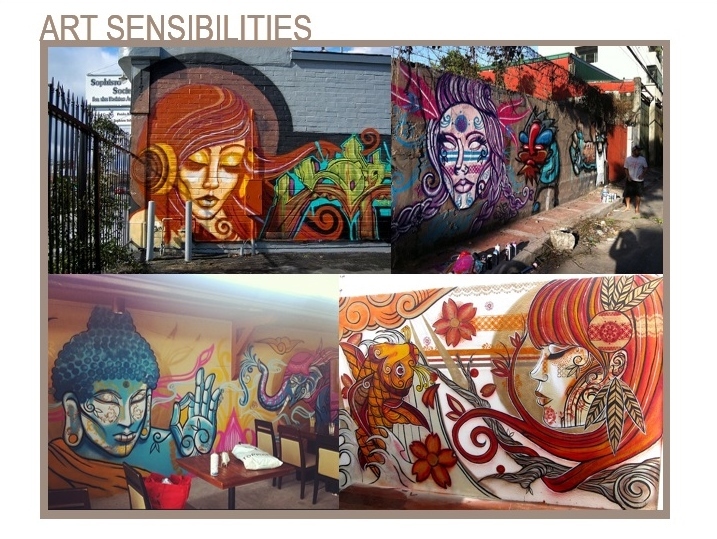 And as he goes back to his roots, bringing his experiences in creating these wonderful graffiti and tattoo, Dee Jae Pa'Este is back in Manila for a series of creative flair at the Sky Garden of SM North EDSA this September, 15, 22 and 28, 2013. 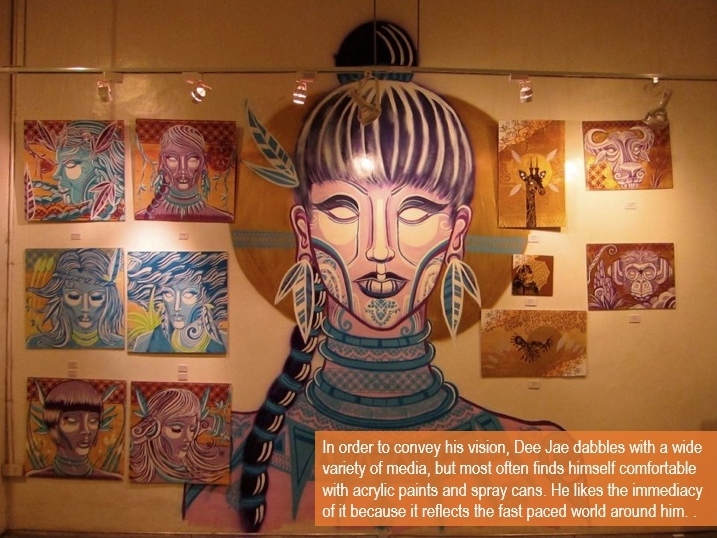 Portraying that strong and powerful graphics that speak of microchip circuity and Polynesian tribal tattoos, Dee Jae Pa'Este works will be showcased to the public once more under the roof of fitting venue of Sky Garden. 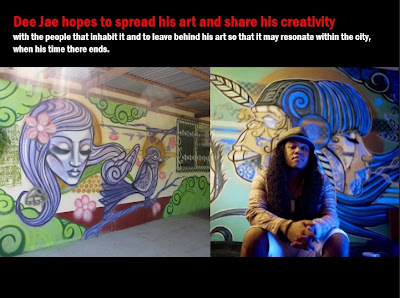 Open to all who seeks to see Dee Jae Pa'Este interpretation of personal and universal artworks, this three-day exhibit will also give you a chance to see the young artist work his magic right before our very eyes. 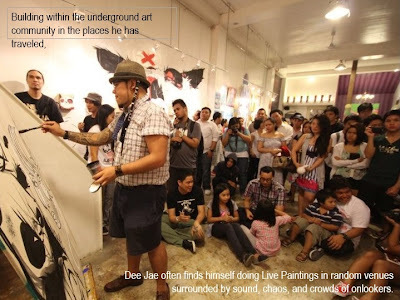 In some places that he visits, surrounded by sound, chaos and onlookers, Dee Jae Pa'Este holds Live Paintings in where he is able to build underground art community. And through the use of acrylic paints and spray cans, which he describes as a reflection of the immediacy of the fast-paced world around him, Dee Jae Pa'Este is able convey his vision - a vision that the world is starting to appreciate and love. 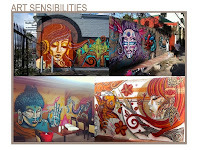 Dee Jae Pa'Este works have appeared in a number of galleries, murals and other venues in New York, Los Angels, Hong King, Singapore, San Francisco, Japan and Hawaii. 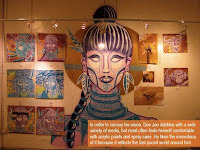 And as he comes back here in the Philippines, expect more beauty and color added to this part of the world that will surely catch the attention of the world once again. 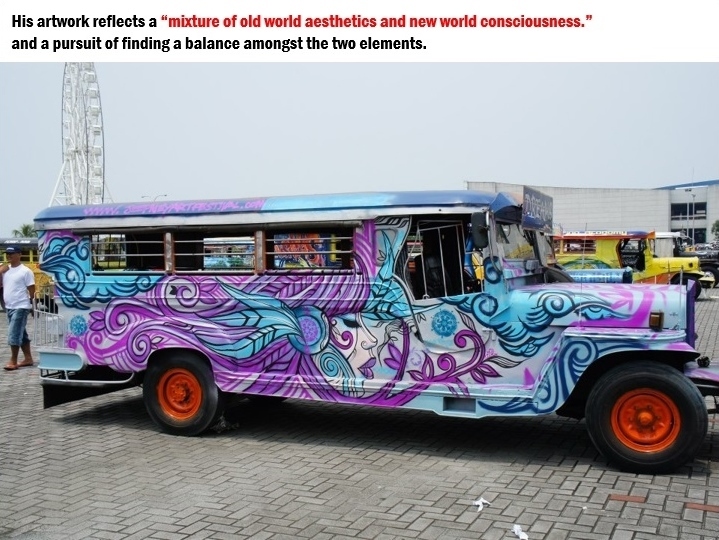 So, see you all this Sunday at SM North EDSA's Sky Garden and get ready to be immersed in an old world aesthetics and new world consciousness.